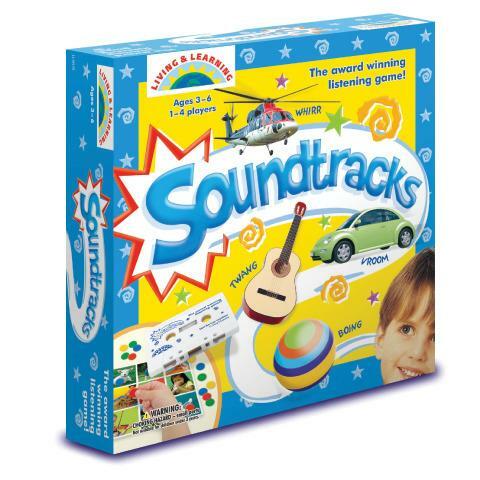 Winner of Awards From: Creative Child Magazine, Dr. Toy, iParenting Mediaand Toy Directory Monthly. 100% Kid Powered! 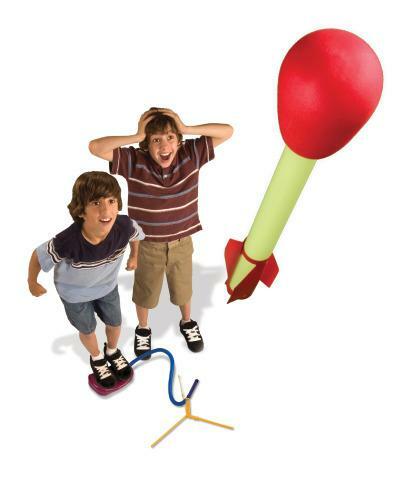 Stomp on the Launch Pad and a blast of air propels the Stomp Rocket over 200 feet in the air! The kit contains 4 rockets with the OG-1 Nosecone. The Ultra is designed for ages 6 and up.